Growing up in the small town of Renfrew, Ontario, Delaney joined in the family tradition at a young age canvassing for The Kidney Foundation of Canada alongside her sisters, mother and grandmother. It was instilled in Delaney growing up that even if you don’t have a clear personal connection to a cause it is your duty to help where you can. You never know what the future holds, so we all must do our part! Having participated in numerous pageants, Delaney always made a point to choose The Kidney Foundation of Canada as her platform! Whether it was the Miss Teen Canada or the Miss Intercontinental pageant in Germany, Delaney spoke about, and rallied for The Kidney Foundation. In 2009, after years of working with The Kidney Foundation, Delaney’s grandmother Rita Burnett was diagnosed with cancer of the kidney. Since then, Miss. Burnett had surgery to remove the affected kidney and is now, thankfully, cancer free. Delaney’s family’s new found connection to kidney disease only strengthened her passion for the cause. One of Delaney’s favourite projects in recent years was when she partnered with The Kidney Foundation at the 2017 Universal Juno Awards after party. Speaking of the Junos… Tom Wilson has been involved with the Juno Awards for years. He has been nominated countless times, won several times and has worked on Canadian art projects and murals for the award show. How is Tom impacted by kidney disease? When Tom was 53 years old, he learned he was both adopted and of Mohawk descent- he has written about his story in his book: Beautiful Scars: Steeltown Secrets, Mohawk Skywalkers and the Road Home. Did you know, there's a higher incidence of kidney disease among Indigenous peoples than the population at large? There’s the connection! Tom and Delaney are connected through the impact kidney disease has had on their lives, community, family and friends. 1/10 people are impacted by kidney disease in Canada, reminding us that we are all connected to one another. 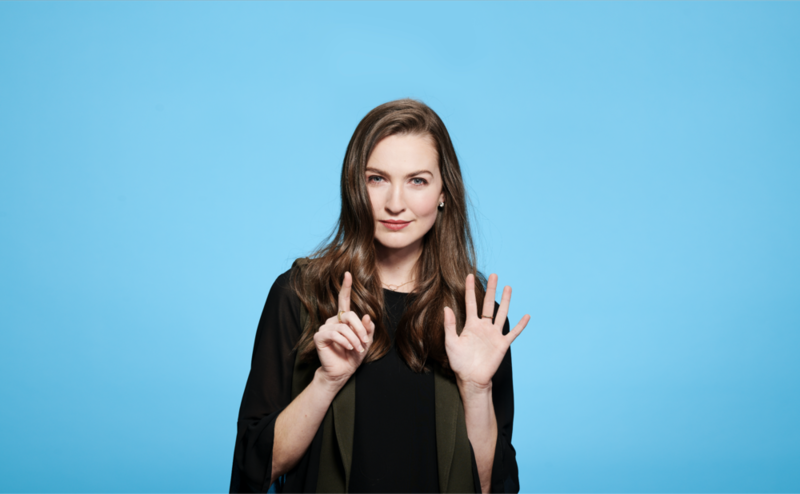 Post a photo on social media “throwing the six” ️ with the #SixDegreeChallenge hashtag, share with friends and family and join us in discovering how connected we really are!